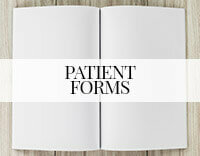 Visit our Patient Forms page prior to your visit to complete new patient registration documentation. If you don’t have the opportunity to do that, please arrive about 15 minutes prior to your scheduled appointment time. 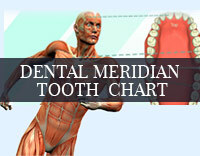 We will ask several questions about needs, previous dental care, and medical history. Be assured that these inquiries help us make your visit comfortable and pleasant, and provide information we need to provide the highest quality care. If you have current x-rays, please bring them, or arrange for your former dentist to send them in advance of your appointment. If you do not have current x-rays, we will take painless, panoramic, low radiation images for our records. We take your blood pressure and review health history. Dr. Son performs a comprehensive oral examination. It is so thorough that it may take up to an hour! However, it becomes the baseline for all future care. He uses VELscope technology to check for abnormalities that may indicate oral cancer (screening is complimentary at your first visit). He charts previous dental work, and documents existing conditions. 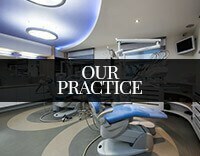 Perhaps the most important part of your first visit – Dr. Son patiently answers your questions and discusses your concerns. Payment is due at the time of service. We accept cash, personal check, Discover, Visa, MasterCard, and American Express. We also assist in application for CareCredit low- or no-interest treatment financing. Please call prior to your appointment to verify acceptance of insurance, or bring full insurance information when you visit. Thank you for choosing David Son DDS in Irvine, CA as your wellness partner.